Have you stopped by recently? If not make sure to stop by soon! We are constantly getting new items in from our vendors, so there’s lots of new stuff to look at. 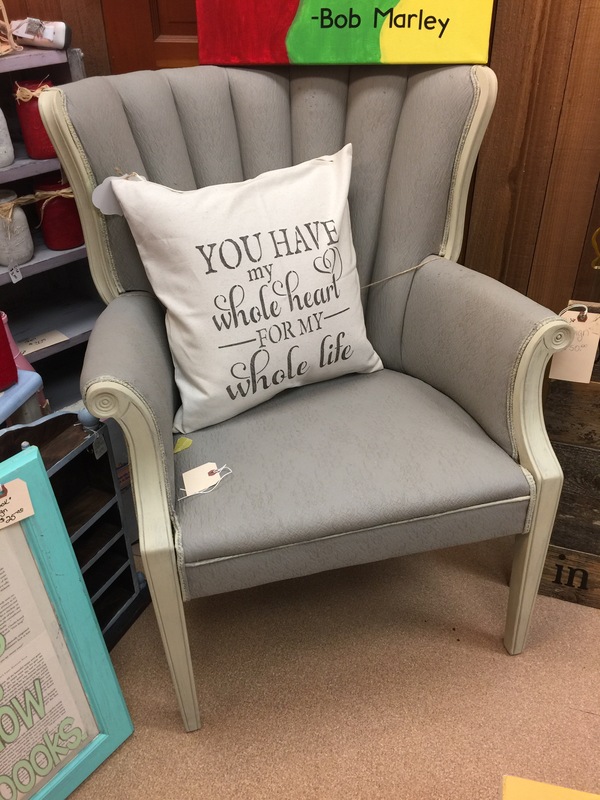 This chair and pillow would be great for your reading nook! Add a fluffy blanket and you will sitting here reading all day! 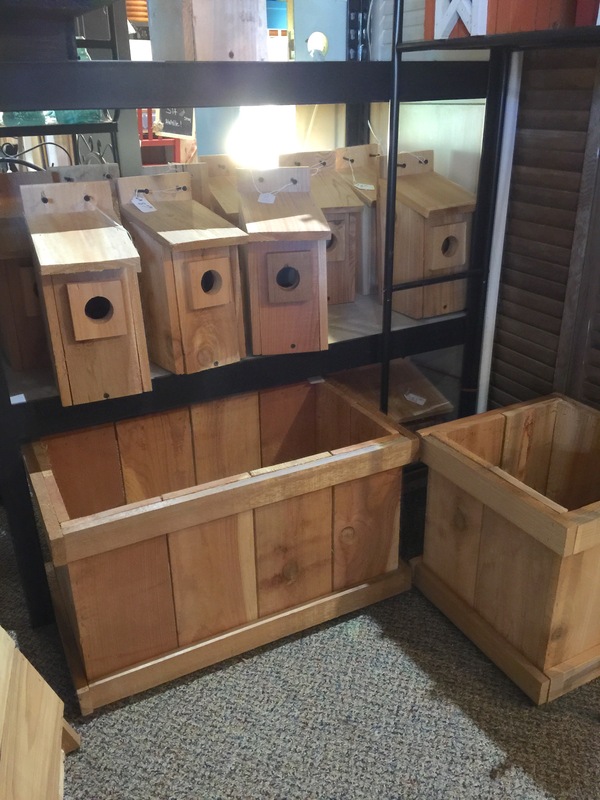 These planter boxes would be perfect to plant your spring blooms in! Come grab em before they are gone. 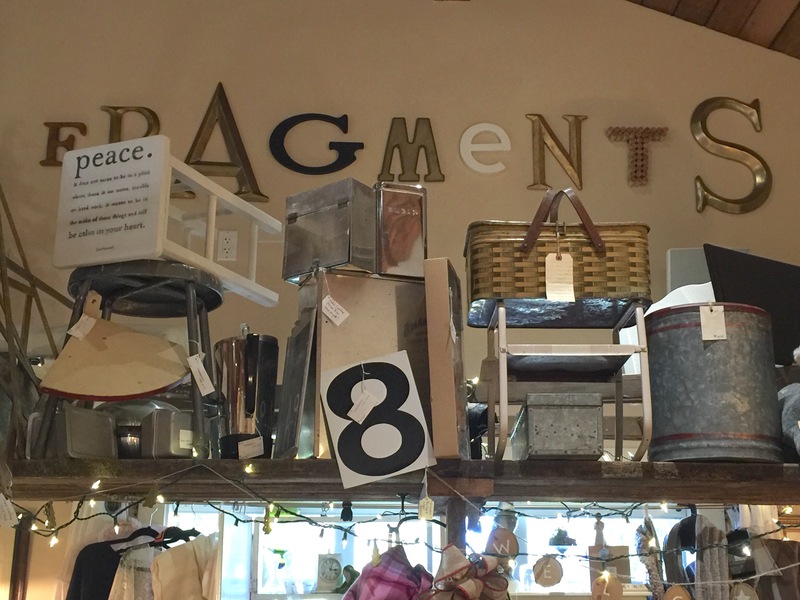 Don’t forget to look up when your browsing the store, you don’t want to miss anything! 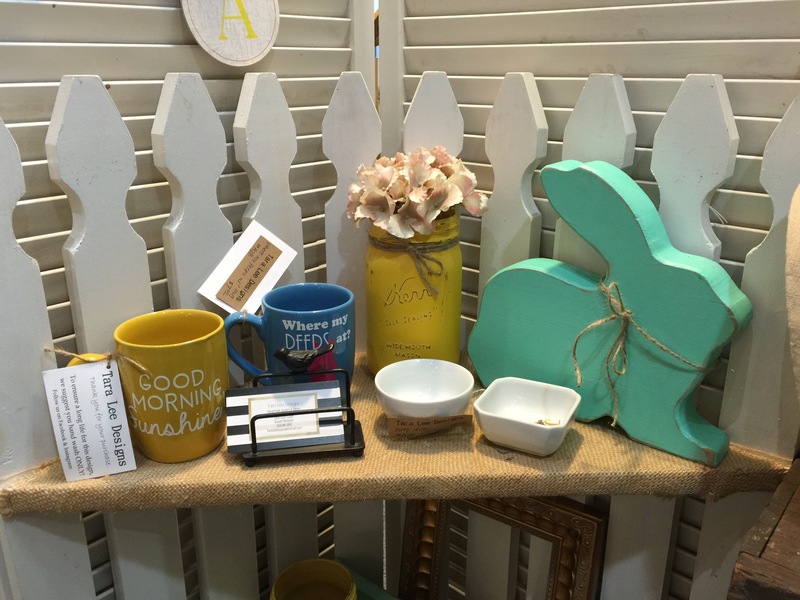 Easter decor is here! And how about those cute mugs to have your morning coffee or tea in? 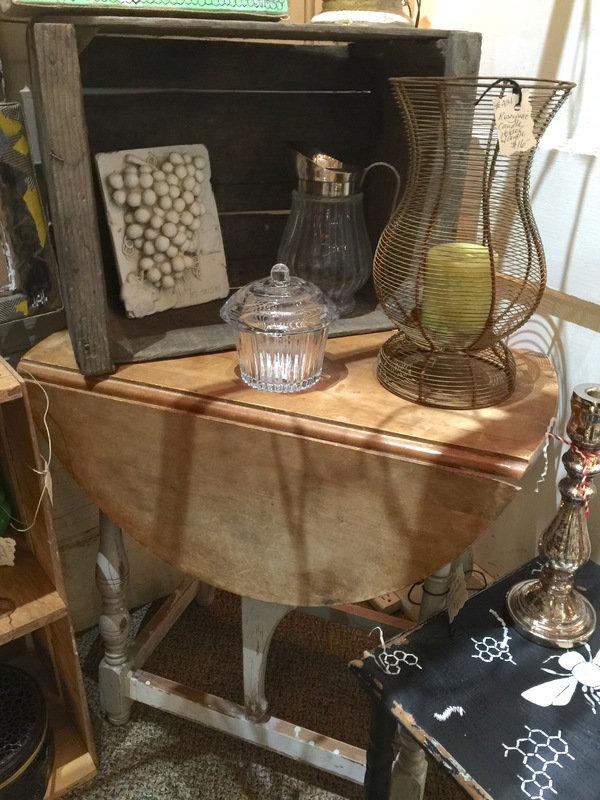 Use this functional table in your entryway and then when you need more room for guests for dinner pull up the leaves for more table room! 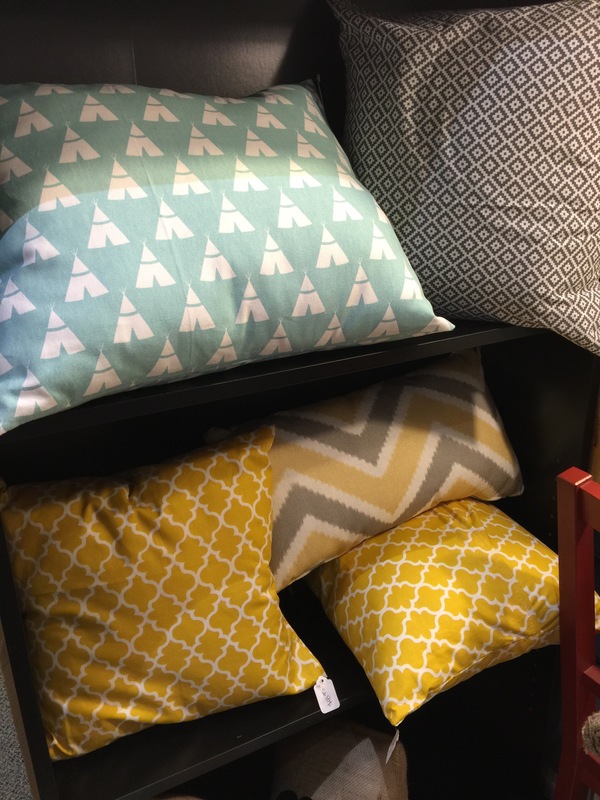 Add fun pops of color for spring with these throw pillows. They would also be cute for your nursery! 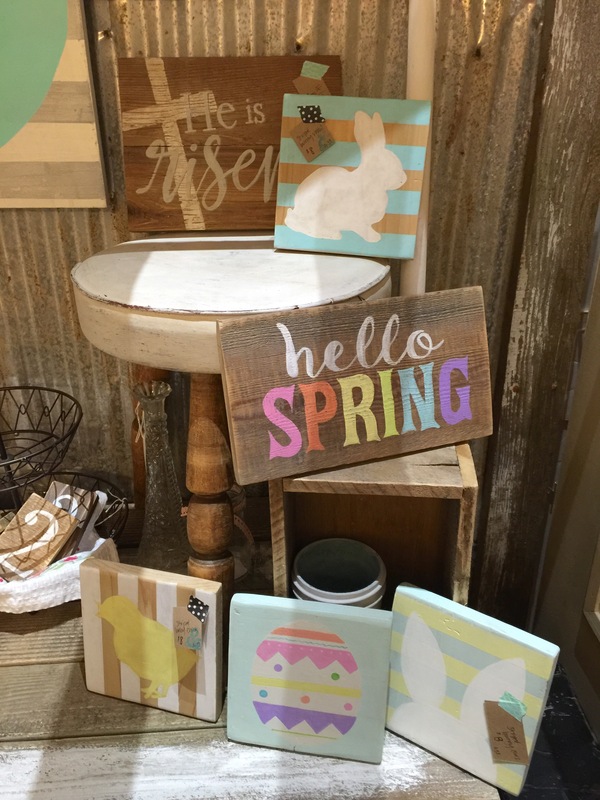 Signs are always a great idea and we love these rustic Easter ones. Use them in a centerpiece or add them to your shelf. 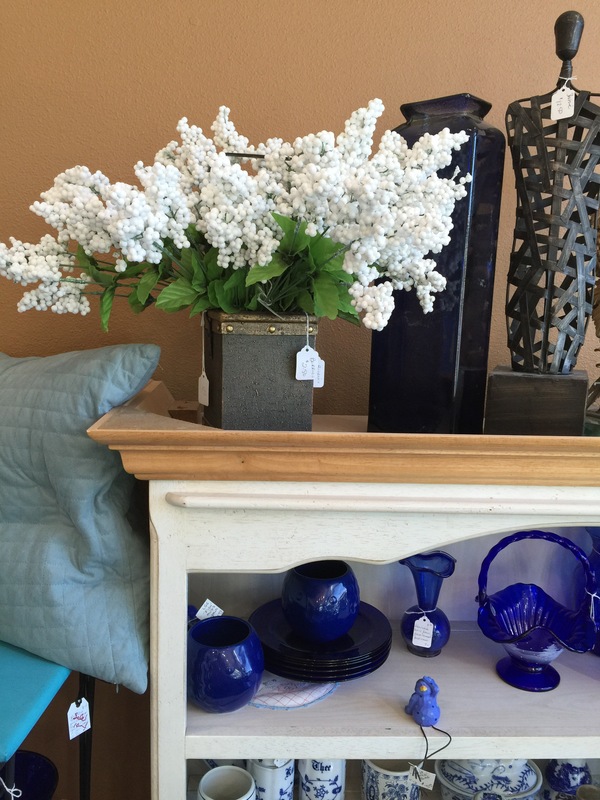 This would be a great centerpiece or add it to a vignette on your buffet.